Grow your career along with us. 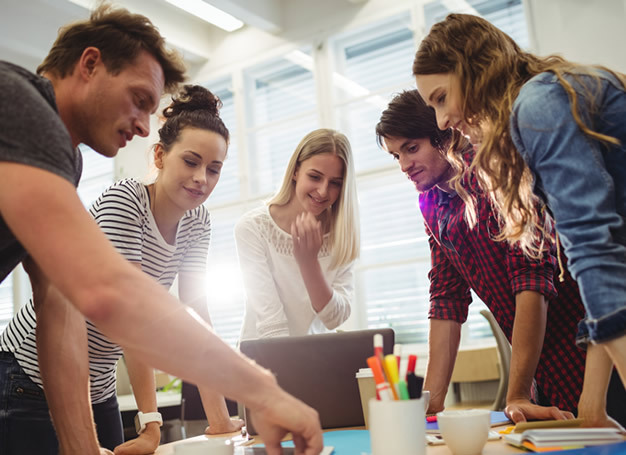 At Atlantify you can build an exciting and dynamic career with unlimited growth potential! 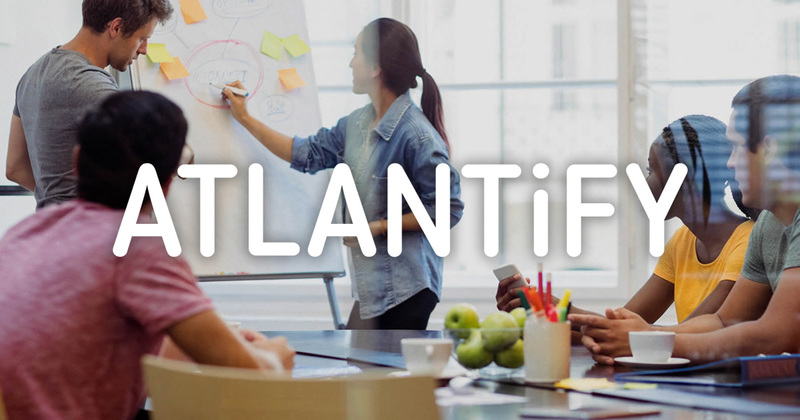 Atlantify is made of people who are passionate about what they do and love challenges. We’re looking for experts committed to develop innovative solutions. "My model for business is The Beatles. They were four guys who kept each other's kind of negative tendencies in check. They balanced each other and the total was greater than the sum of the parts."